Effect Photonics, a Netherlands-based developer of high performance DWDM optical components based on its optical InP System-on-Chip, has completed a series-B funding round led by Innovation Industries. The funding round accelerates the ramp of production line and the development of future technologies. Effect Photonics addresses the need for low-cost, wavelength-tunable optical transceivers with industrial temperature specification to be deployed within the next generation 5G mobile infrastructure. The global market demand for optical transceivers is expected to grow to $12bn by 2023, from $6bn in 2017 (Lightcounting, 2018). James Regan, CEO at Effect Photonics commented: “We are experiencing now in photonics what we saw in the electronics integration revolution last century. 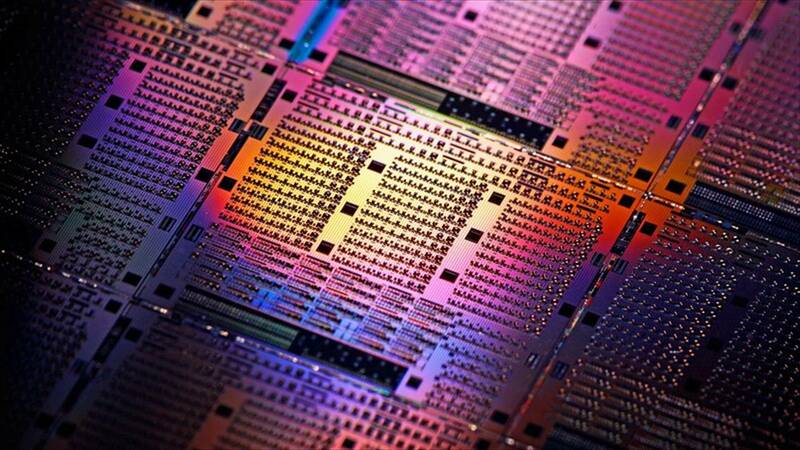 There the birth of the integrated circuit enabled the mass deployment of powerful solutions. At Effect Photonics we integrate all of the optical functions into a single chip and combine it with low-cost, non-hermetic packaging and automatic tuning. Thus DWDM, the proven solution for core and metro networks, is now simple, cost-effective and scalable enough for 5G infrastructure rollouts around the world”. Boudewijn Docter, CTO added, “This funding also allows us to really push forward with our next-generation technology programme to bring even more powerful optical systems to the edges of the network”. Nard Sintenie, partner at Innovation Industries commented, “We are delighted to be a part of Effect Photonics who are at the forefront of developing optical transceivers with its photonic integrated circuits targeted at high growth markets such as 5G and fuelling the adoption of IoT enabled devices”.